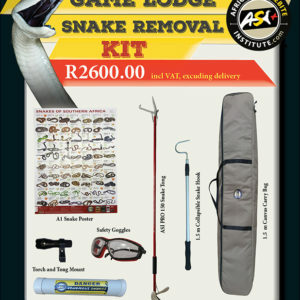 The complete snake removal kit. 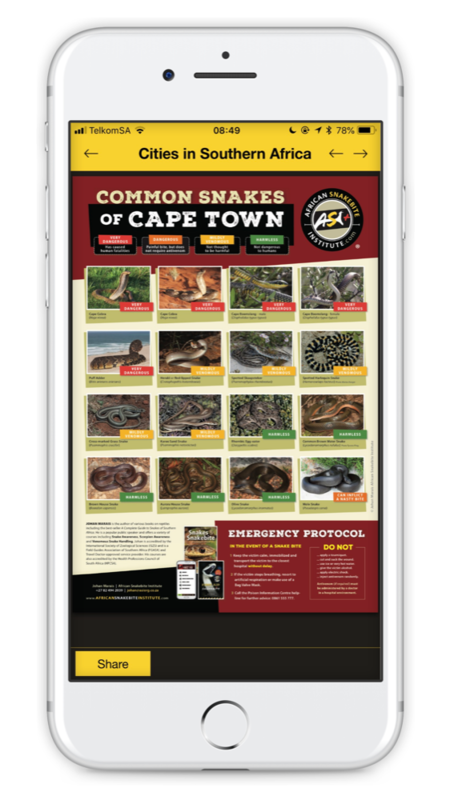 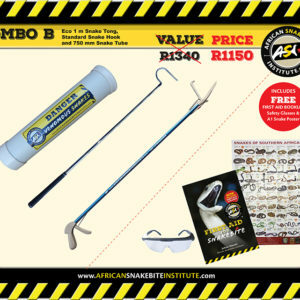 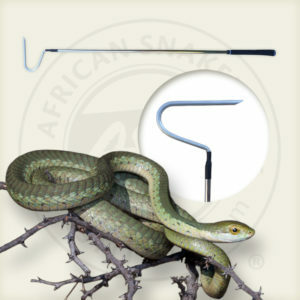 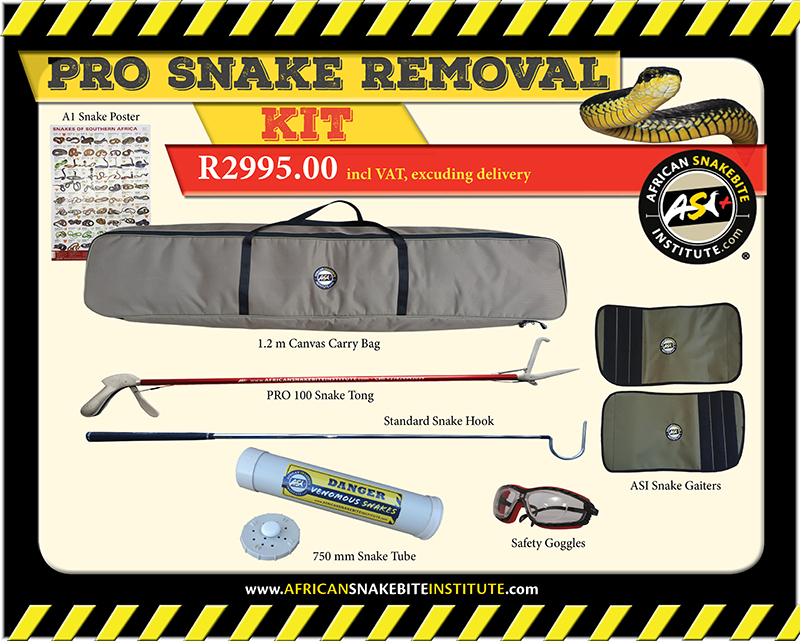 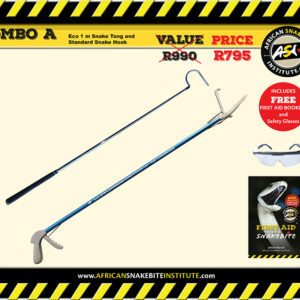 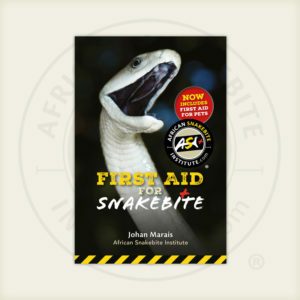 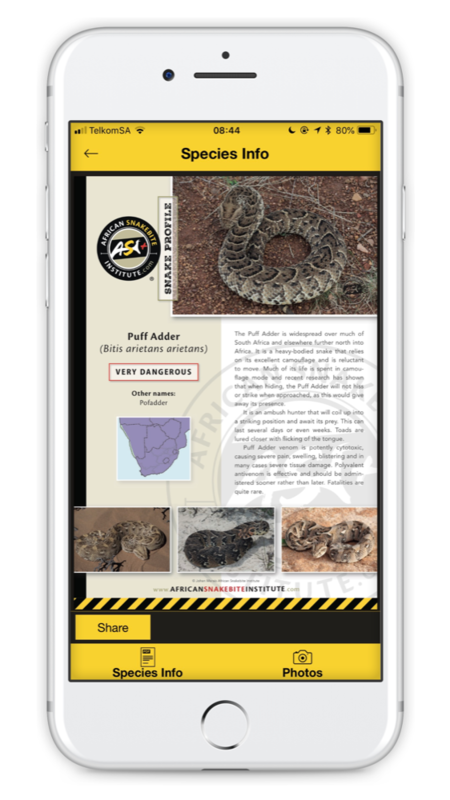 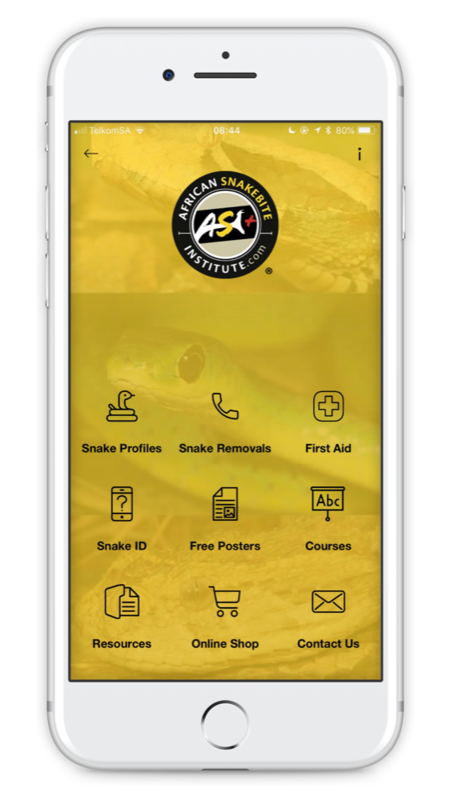 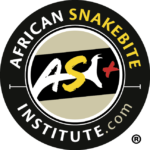 PRO 100 Snake Tongs, Standard Snake Hook, Safety glasses, 750mm Snake Tube, ASI Snake Gaiters. 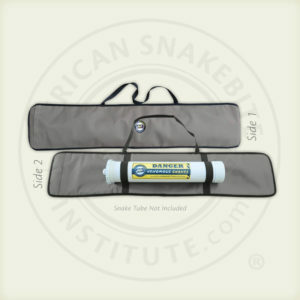 Includes heavy duty zip-up canvas bag.